This Ecuador climbing and acclimatization tour, starts with the Pasochoa and Illinizas volcanoes. They provide the perfect preparation for you to get used to higher altitudes before taking on the higher mountains. 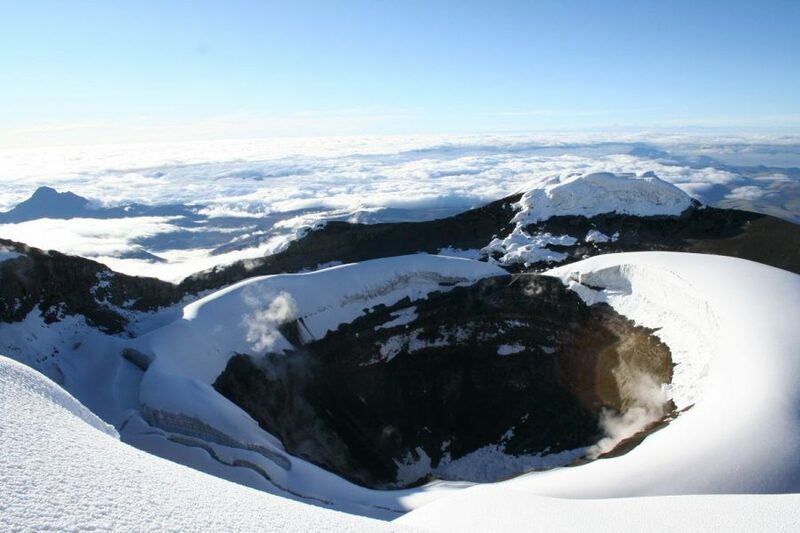 Cotopaxi volcano is the highest active volcano in Ecuador and the experience of climbing this beautiful, symmetric glacier is emotional as well as unforgettable. During the 3 ascents of our Cotopaxi climbing tour you have the chance to enjoy the beautiful scenery of the surrounding volcanoes. Both experienced climbers or total beginners are with this specialized program able to make it to the top of the Cotopaxi volcano. 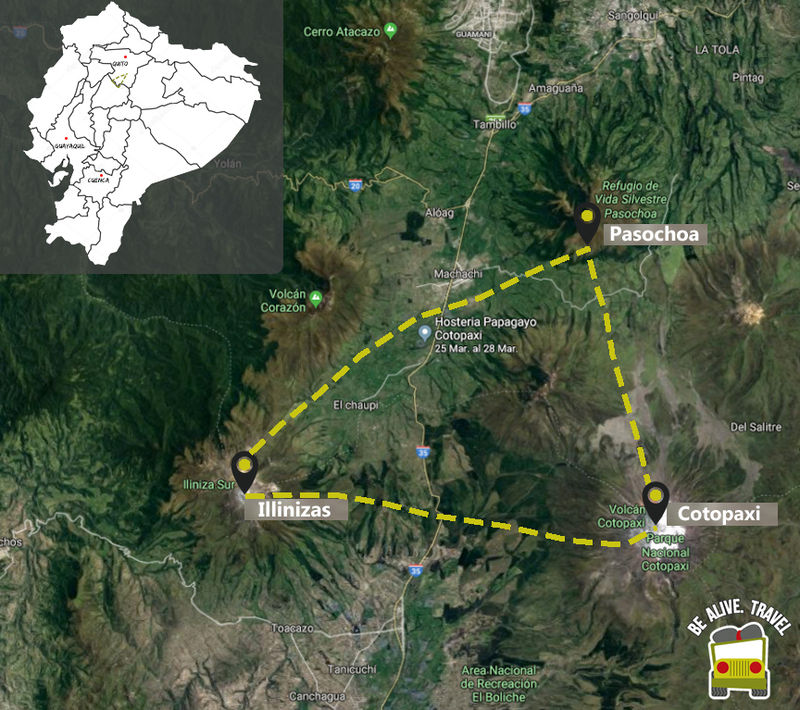 Make your way or get a private transfer to Hostería PapaGayo Cotopaxi. Inactive since the last ice age Pasochoa volcano (4,199m) is one of the best places to see the famous Andean Condor. 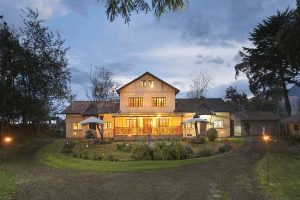 The climb offers superb views to the mighty Cotopaxi and surrounding volcanoes. During the ascent you can see inside the crater which has the last remnants of primary Andean forest. Still living within the forest are pumas, foxes, skunks and many bird species. This is a perfect first hike for those who are new to altitude or those who are beginning an acclimatization program. 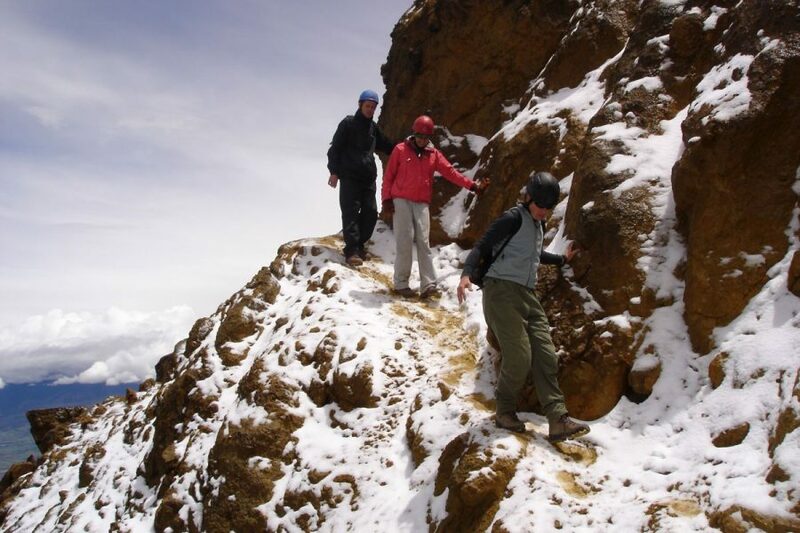 A truly stunning climb, Illinizas is the perfect final preparation for Cotopaxi or Chimborazo. Get ready for a steep climb through magnificent landscape followed by an exhilarating scramble to the summit. For the more adventurous only! The day commences with a good breakfast ready for the climb! We then make our way to the starting point – “The Virgin”, at a height of 4000m, a place at which the local people worship the mountain and earth gods. The climb will take 4-5 hours, and 2 hours to descend back down. 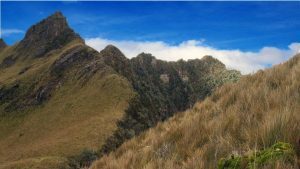 During the climb you will enjoy varied views of snow-capped mountains, rainforest and beautiful green lagoons. Temperatures will be around 5 degrees Celsius and for the last part of the climb we will use ropes and harnesses to assist us. After breakfast you will enjoy a day of rest at Hostería PapaGayo. Optional non includes activities: Hiking, Visit of Eco Roses farm (Monday to Friday), Biking or Horse Riding. Please check in reception for the organization of any of those activities. Cotopaxi is the highest active volcano in the world (5,897m)! 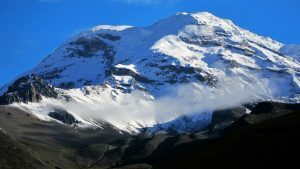 The climb to the summit occurs during the night; this allows watching the sunrise from the summit and displays unsurpassed views over Quito to the North, Chimborazo and Tungurahua to the south. From the top you have a magnificent view of the snow capped crater where it is possible to see steam emissions. 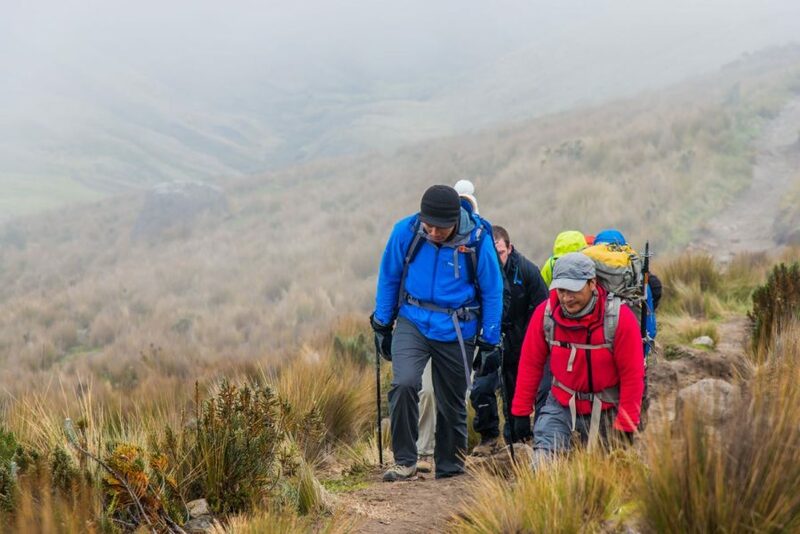 The ascent departs from the parking lot at 4,500m or from the refuge “Jose Rivas” refuge at 4,800m` (depending where you chose to spend the night: Tambopaxi or Refuge) and climbs through a mixture of volcanic sand, snow and glacier to the summit. 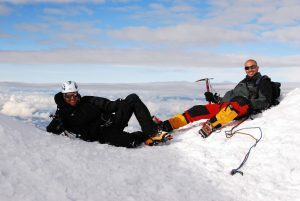 The climb, although not classified as technical, requires the use of professional guides and specialized glacier hiking equipment. The ascent takes between 6-8 hours while the descent requires 2 hours. Climbing at this altitude can be very difficult, so please be sure that you are well prepared. We recommend acclimatizing by spending at least six nights above 3,000m and climbing twice around 5,000m in the same week. This can be achieved through a Gulliver acclimatization program such as the 7 or 5 day program. 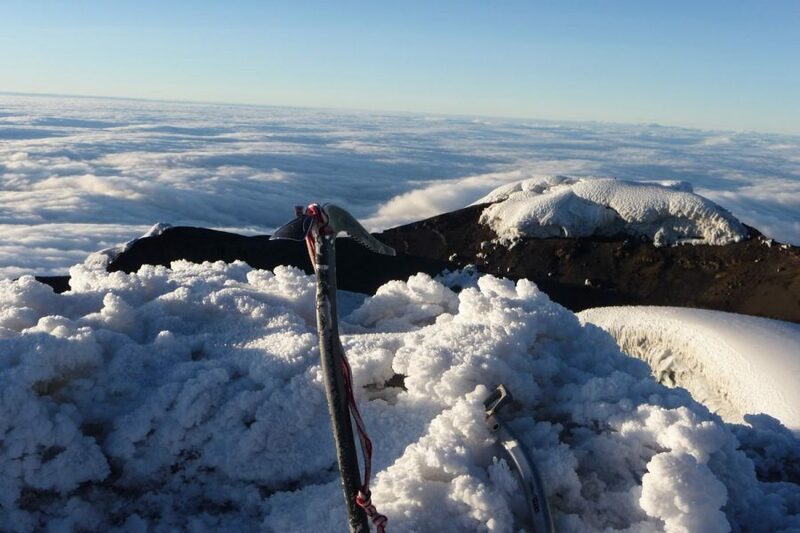 Following an acclimatization program offers a much higher chance of making a successful climb of Cotopaxi. 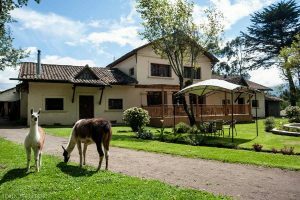 We also offer for the experienced and acclimatized people, more options such as Illiniza South, Antisana and the highest mountain in Ecuador the Chimborazo Volcano.